LifeWire is an innovative leader in advocacy, housing, mental health and legal services for survivors of domestic violence. Relocate housing for survivors struggling with substance abuse to private apartments with access to transportation and services. Increase capacity to serve children and youth in all service areas. Increase capacity to provide mental health and legal advocacy services. LifeWire impacts culture and community to prevent and end domestic violence. Create sustainable domestic violence prevention strategies in 3-6 partners (schools, colleges, faith communities) through development of community leadership and programs. Assess and develop internal capacity to foster racial equity at LifeWire through measurement, hiring, training and outreach with communities of color. LifeWire ensures the continuity, consistency and high quality of our services and initiatives. 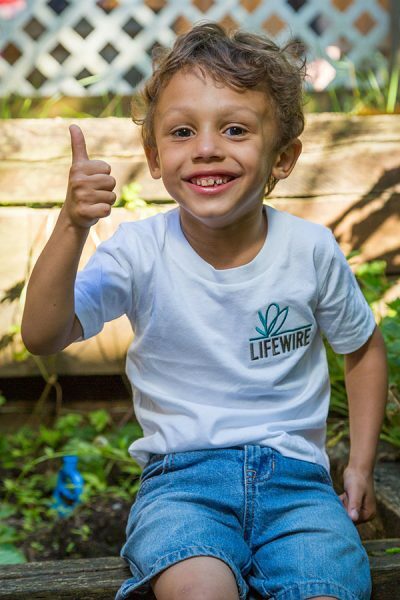 Recruit and cultivate 100 members of the LifeWire Giving Society. Achieve and maintain a balanced budget and two months operating cash reserve, and grow a “Sustainable Mission Fund” of up to 25% of annual budget. Provide regular management training and development for all supervisors.